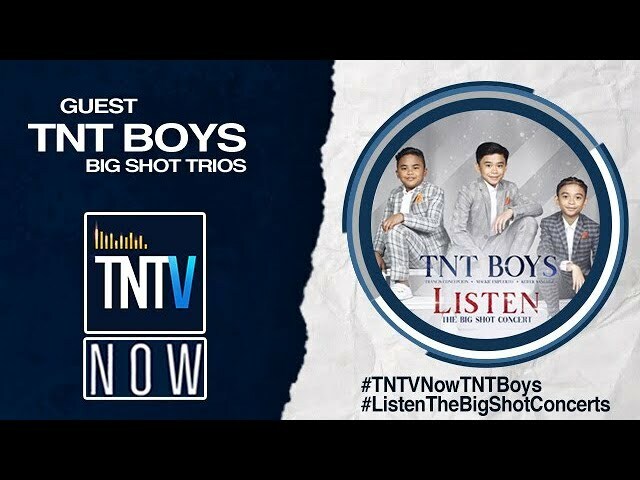 Welcome to the Official Website of the TNT Boys: THE BIG SHOT TRIO! 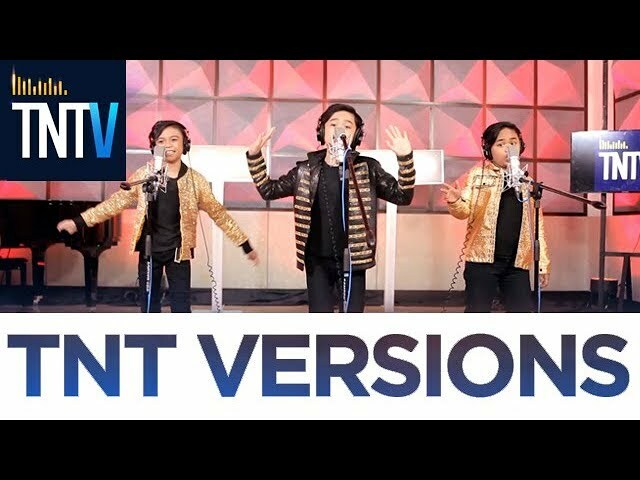 Get the latest news updates, photos, video performances, and more from the Philippines' Youngest Sold-Out Concert Artists - Francis, Mackie, and Keifer! 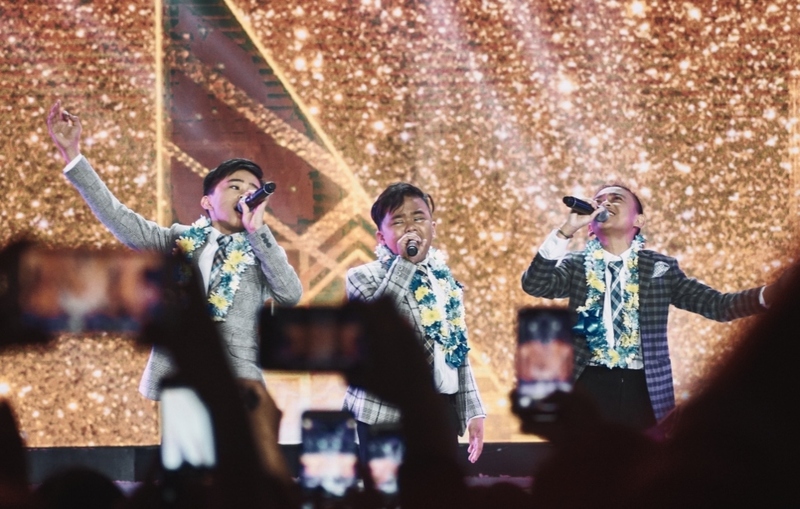 The Philippine’s youngest soldout concert performers, Mackie, Francis, and Keifer, collectively known as The TNT Boys has made waves internationally because of their stellar voices. 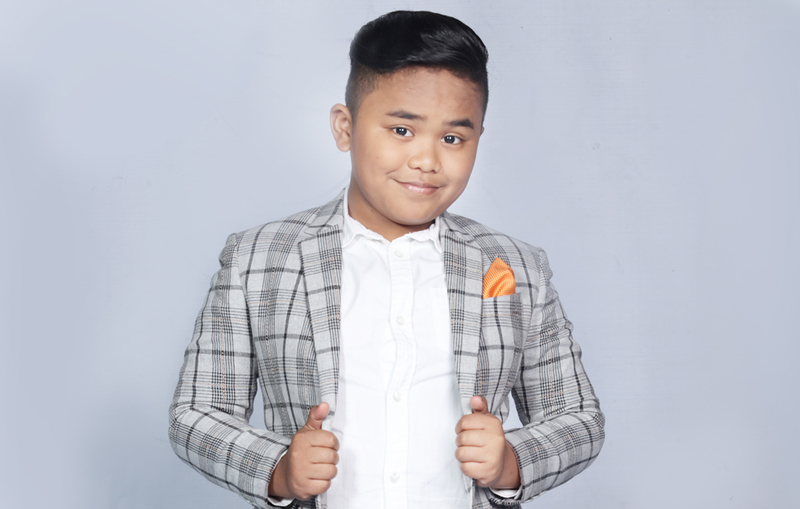 Their undeniable talent drew the attention of international talk shows such as Little Big Shots USA, Little Big Shots UK, and Little Big Shots Australia. Their powerful vocals were noticed by some of the biggest news sites like BBC, DailyMail, Huffington Post, Asean Breaking News, etc; plus the brightest names in the industry such as Queen's lead guitarist Brian May, Snoop Dog, Rebel Wilson, Jessie J., and Ariana Grande who made a surprise appearance at The Late Late Show with James Corden. Their group name is an acronym of the Filipino television singing competition Tawag ng Tanghalan (or “Call of The Stage). In it's special edition "TNT Kids" the three participated in as amateur contenders, eventually ending up as grand finalists. Soon thereafter, the kids were asked to guest in an evening talk show, Gandang Gabi Vice (Good Evening Vice) where they were asked to do an impromptu showdown of Beyonce’s “Listen.” The performance went viral online, catapulting the boys from being household names to international sensations, solidifying their trio, thus establishing them as the “TNT Boys". However, the viral video was only the first of their top-trending performances that shook the online world. 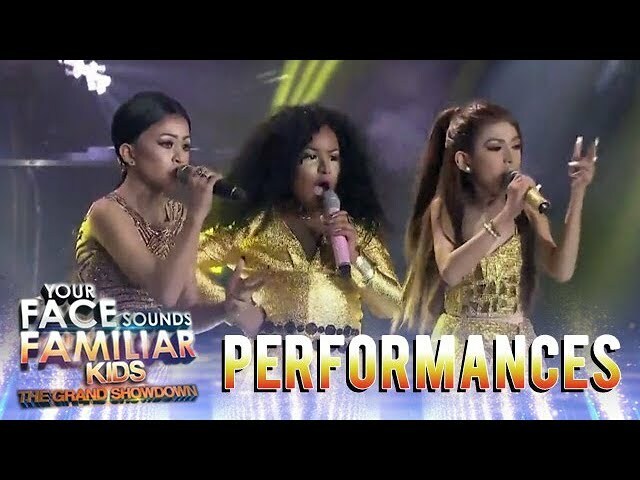 It was soon followed by back to back trending performances as the first ever trio celebrity kid performers in Your Face Sounds Familiar Kids- a local franchise of the hit international TV impersonation program, “Your Face Sounds Familiar. They were also seen in the local adaptation of Little Big Shots in the Philippines. Recently, the big shot trio performed in CBS' newest reality talent show World's Best where received a combined score of 99% in the program’s maiden episode. 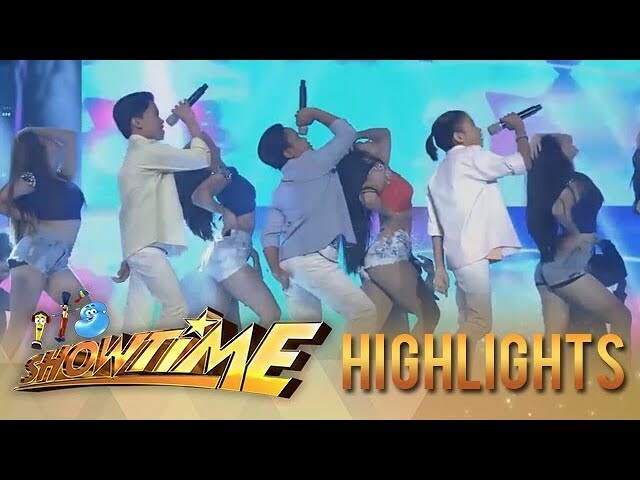 These global sensation regularly appear in the star-studded weekend variety show ASAP. 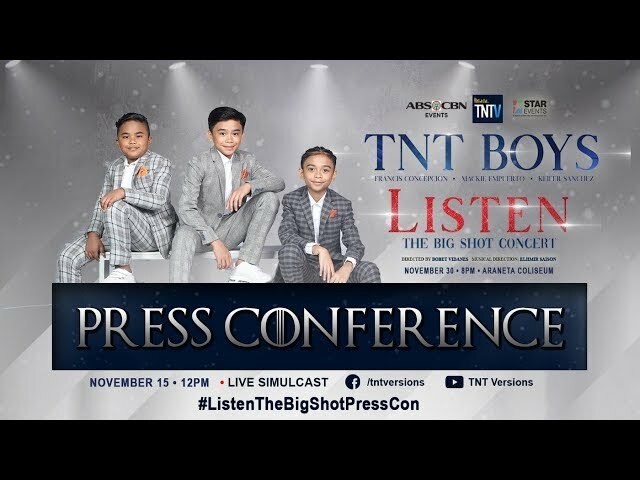 To push their artistry further, The TNT Boys are signed under the home of the new generation OPM (Original Pilipino Music) Artists- TNT Records. Coming from humble beginnings, the trio started off as young amateur singers with hopes of making their families’ lives better. Today, they are known internationally, considered as hometown heroes and the country’s source of pride and inspiration, because of their talent and artistry, and their unbelievable success story. 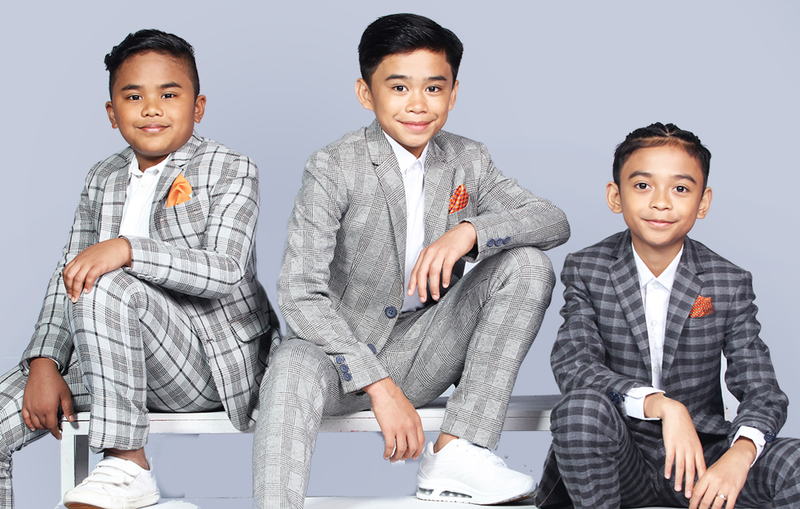 At their tender age, Mackie, Francis, and Keifer have proven to be an embodiment of the Filipino dream. 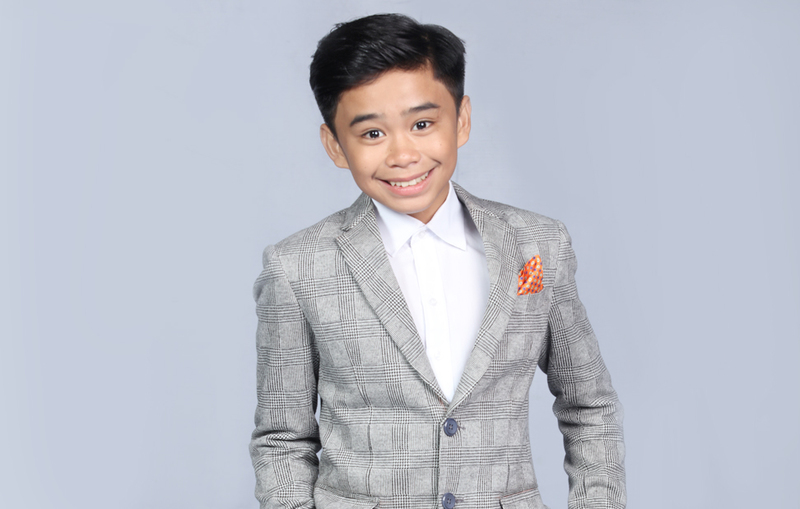 Francis had no other singing experience or formal training prior to joining Tawag ng Tanghalan Kids. He is one of 9 children in the family, and was given to his aunt because his parents could no longer afford to take care of him. At a young age, he would help his aunt sell coal and vegetables in their little store. He also loves to swim in the ocean as they live near the beach. 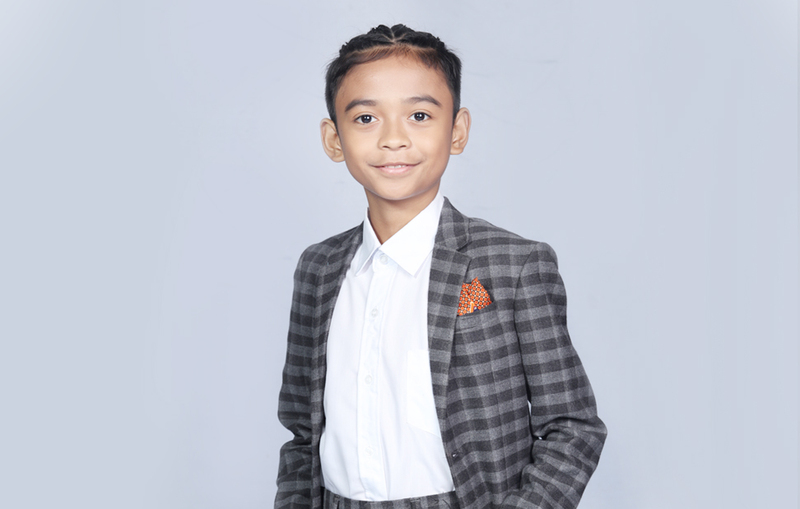 He joined Tawag ng Tanghalan Kids because he would like to fulfill his dream of being a famous singer, just like his musical idols Whitney Houston and Jessie J.
Keifer has only joined two singing competitions prior to Tawag ng Tanghalan Kids. His father is a jeepney driver and when he isn’t at school, he would help his father hail passengers for their jeepney. His dream is to become a civil engineer someday, because he has observed streets and roads in his province from riding the jeepney all day and he wants to make them better. 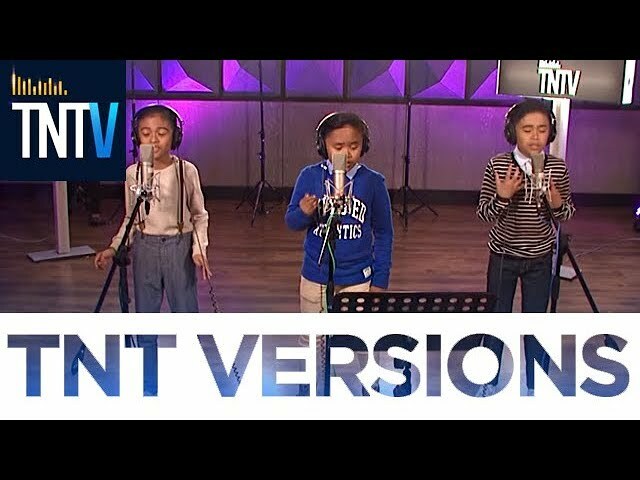 Here are some must-watch videos from the TNT Boys! Watch out for the TNT Boys on these dates! 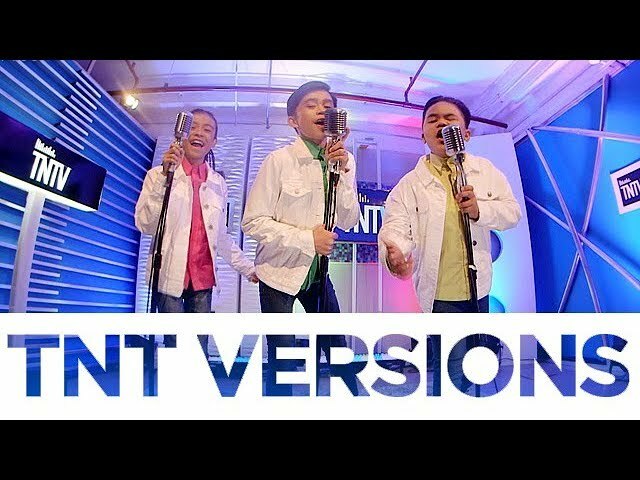 Check out these videos from the TNT Boys!